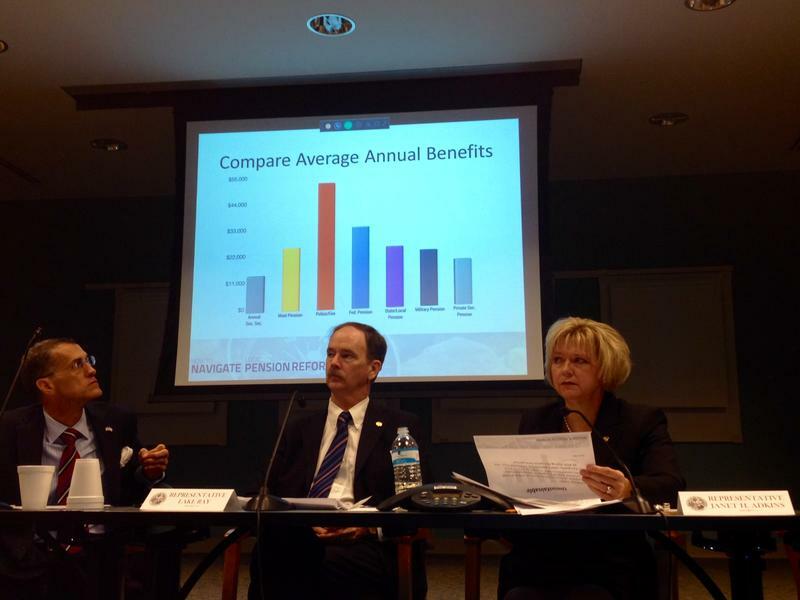 Jacksonville police officers and Mayor Lenny Curry picked up pension negotiations where they left off last year. The mayor is offering a better deal for new hires this time around, but union leaders still are not sold on his plan to move them into 401k-style retirement plans. 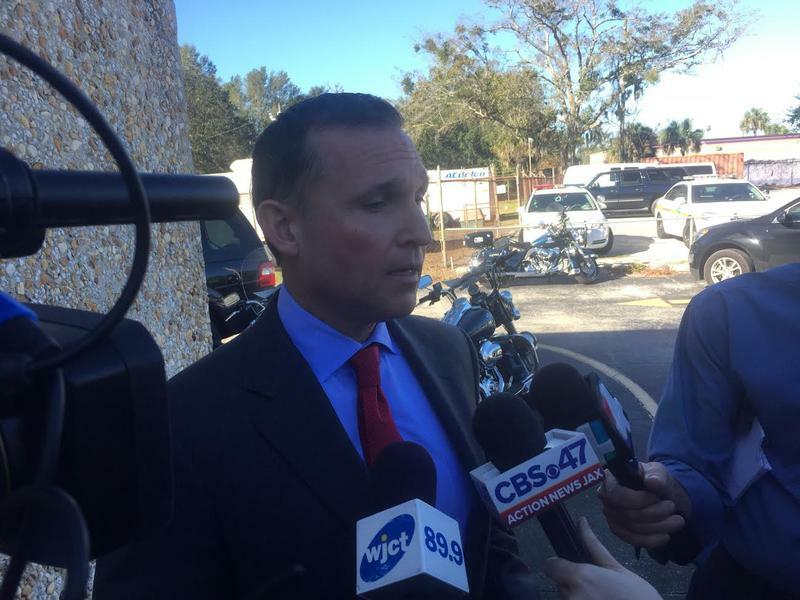 Although it’s still early in the negotiation process, Jacksonville Mayor Lenny Curry’s pension proposals are being met with steadfast opposition from employee unions. 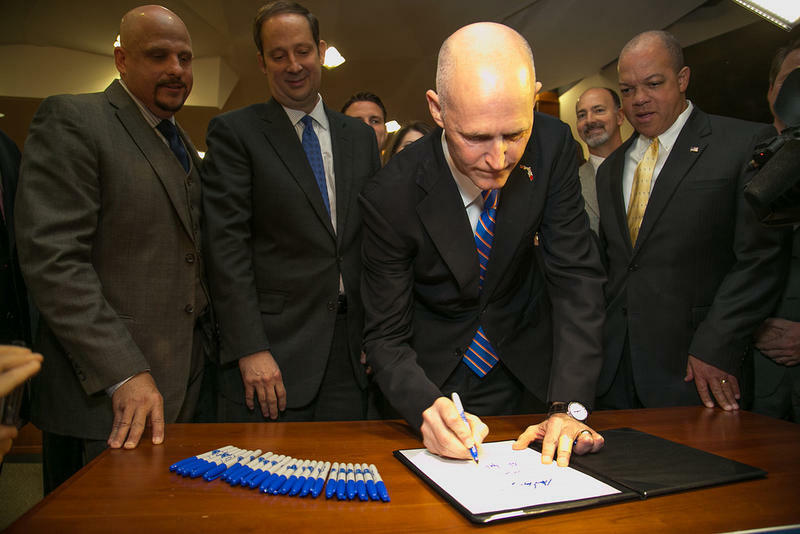 Governor Rick Scott signed into law a slew of bills Friday, including one measure allowing the city of Jacksonville to extend a sales tax beyond its sunset date to shore up its indebted pension accounts. The law simply gives the city the ability to take the extension question to voters. 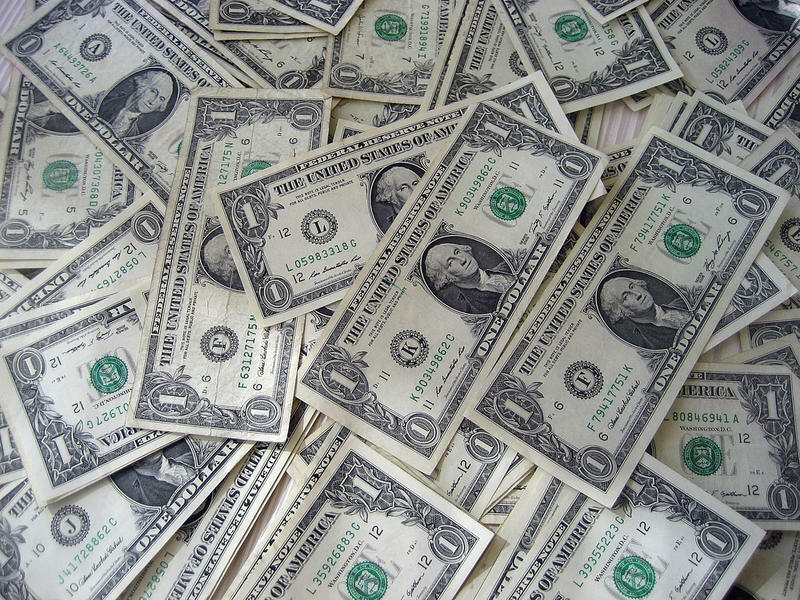 A bill allowing Jacksonville to extend a half-cent sales tax to cover the city’s pension liability got its final green light from the Florida Legislature Wednesday. Gov. Rick Scott is likely to sign the bipartisan measure. Two Florida Senate committees have OK’d a bill allowing Jacksonville to vote whether to extend a sales tax to cover pension debt. 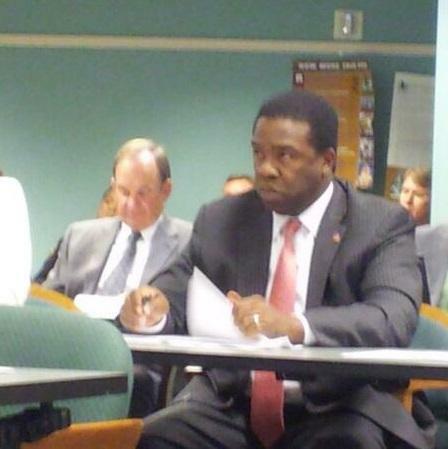 But the bill is moving forward with a few changes from the original proposal by Mayor Lenny Curry. 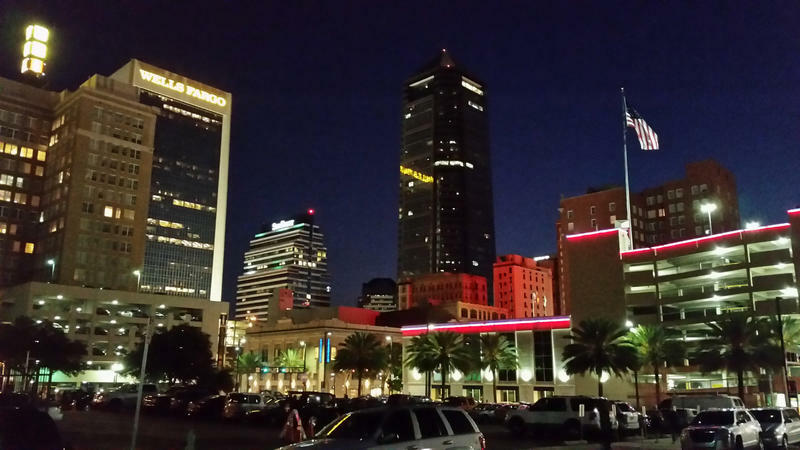 Jacksonville Mayor Lenny Curry says there’ll be no new investments in downtown development until the city can achieve pension reform. 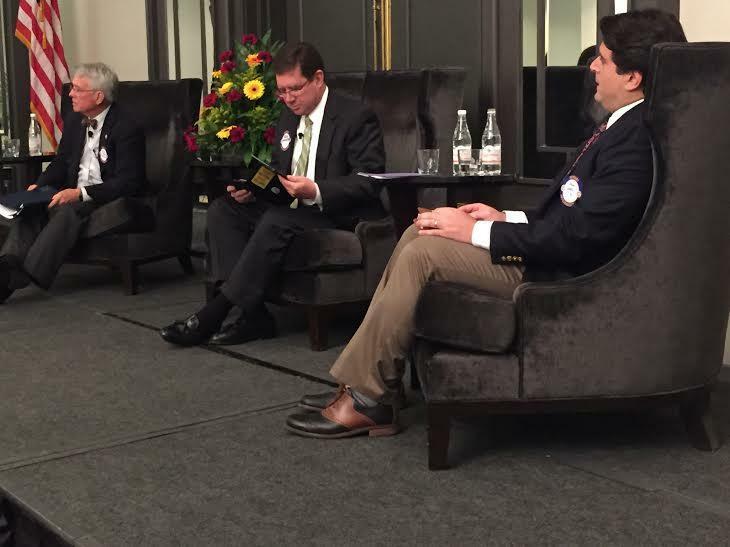 The JAX Chamber says it’s all hands on deck to make sure state lawmakers pass the pension bill. 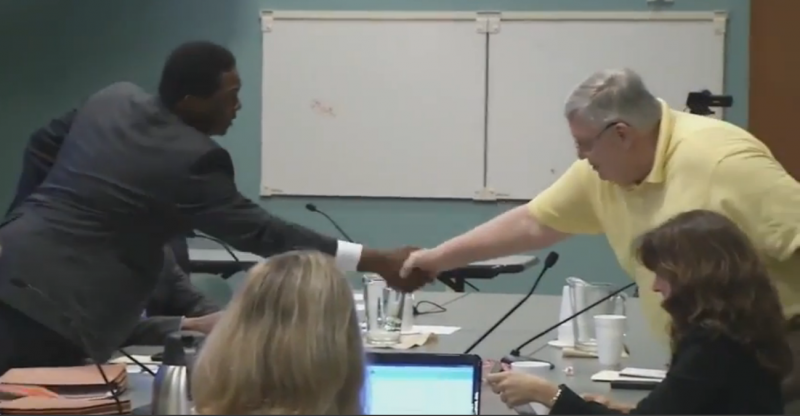 After months of negotiations, Jacksonville officials are close to completing a pension reform deal, but not everyone is thrilled with the terms of the agreement. 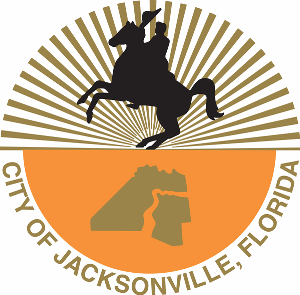 After months of negotiations, a tentative agreement has been reached on reforming the city of Jacksonville’s pension system. 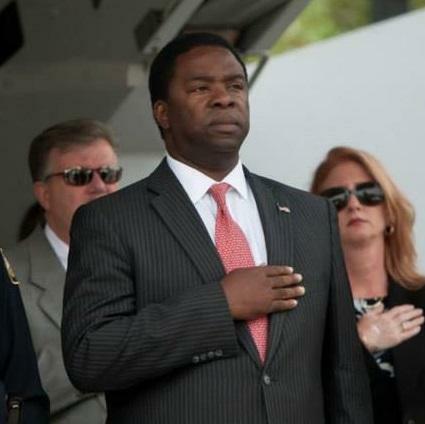 Jacksonville Mayor Alvin Brown joined Melissa Ross on First Coast Connect to discuss the latest from City Hall. 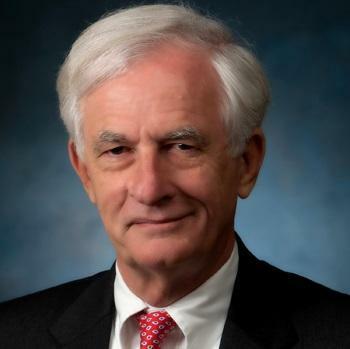 Jacksonville attorney Wayne Hogan was also in studio, he’s partnering with the city on a summer initiative called Waterproof Jax. 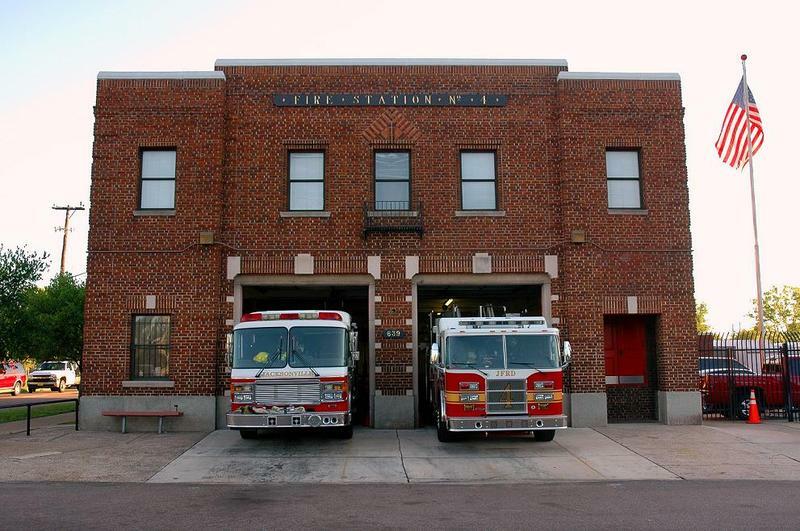 Negotiators working to reform Jacksonville’s Police and Fire Pension Fund head back to the table, trying to beat their self-imposed Thursday deadline. 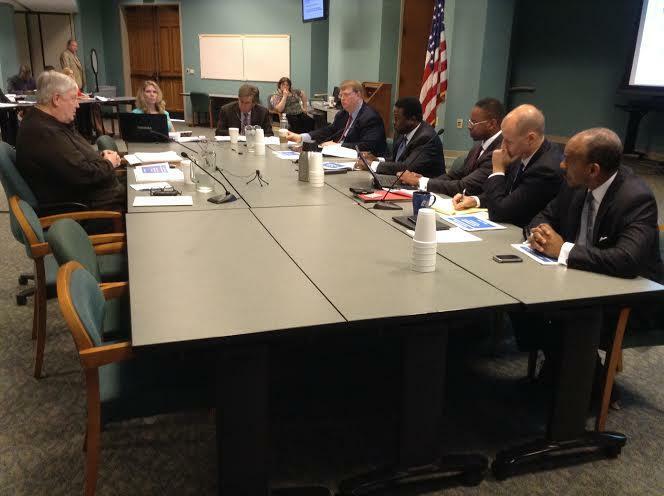 Talks are underway on how to reform Jacksonville’s Police and Fire Pension Fund in a way that both the city and first responders can agree on.